A few years ago a visitor coming to Argalasti for the first time did not hesitate to name it “Greece’s Tuscany” (The Tuscany of Greece). 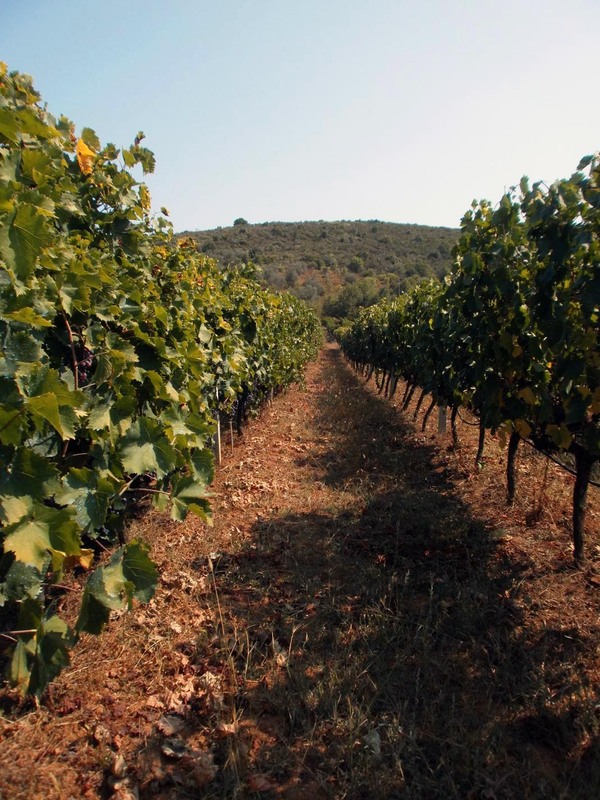 The winery of Milonas family is situated in Argalasti, a hilly village of South Pelion. 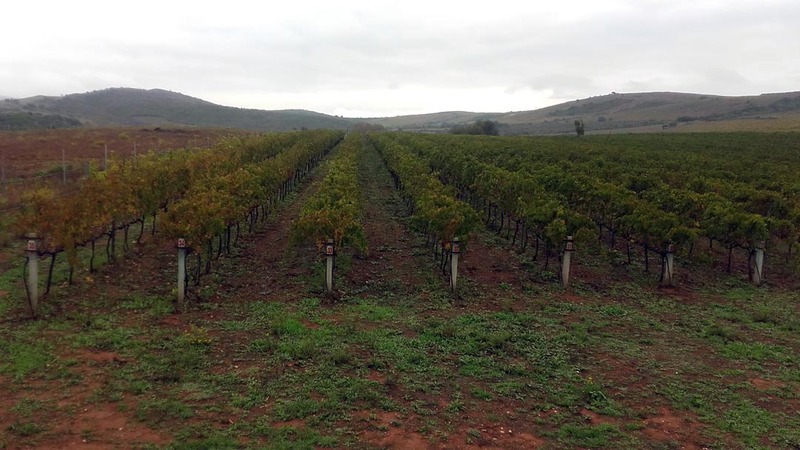 It is a small-scale wine making unit where grapes coming from the family’s vineyards of 25.2 acres are managed and vinified. 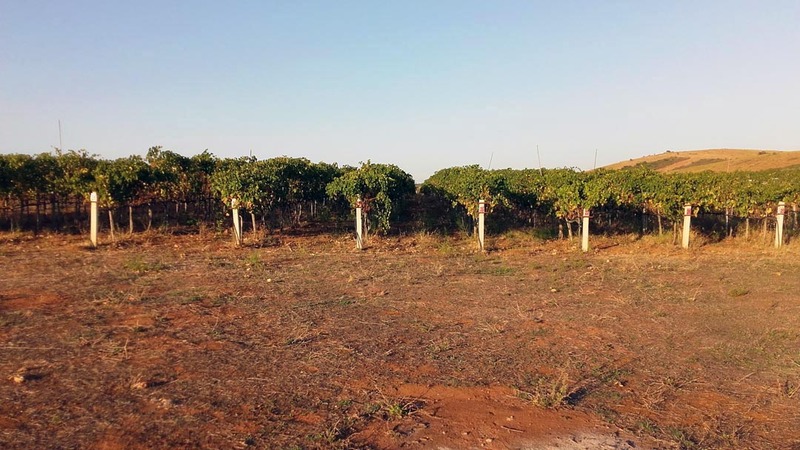 Focusing on the good quality of the grapes a gentle cultivation takes place which gives an amount of 650-750kgs per acre. 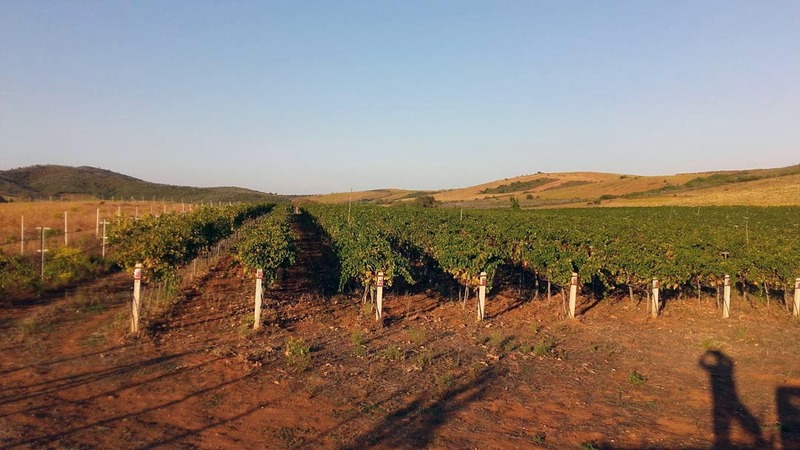 Our vineyards are planted with Greek varieties, such as retino, xinomavro and limnio. 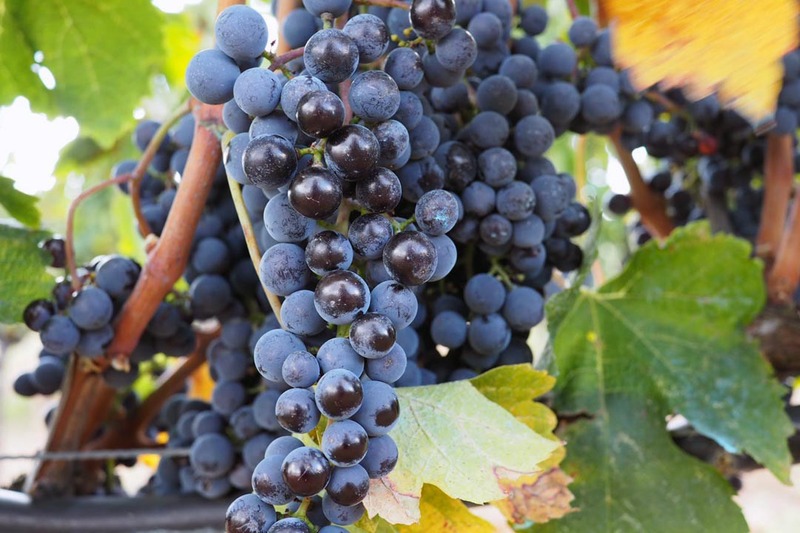 These red varieties blend well with the merlot variety, the flagship of red grapes. 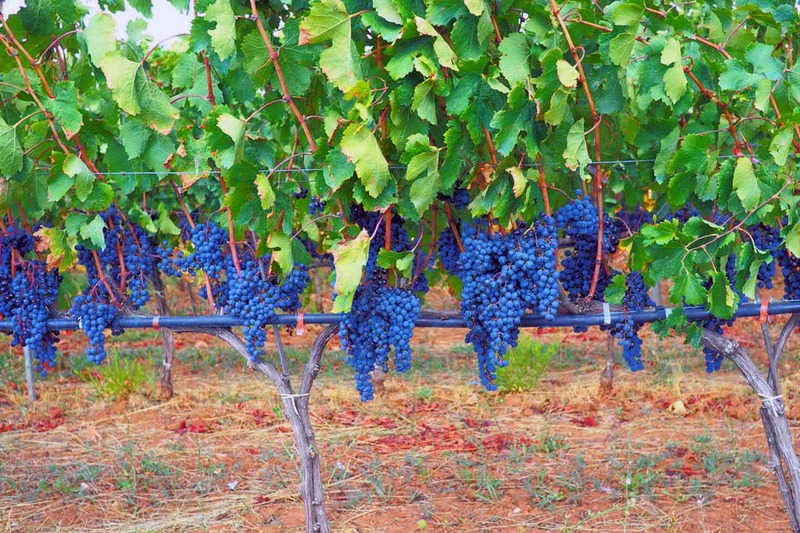 There are also about 300 muscat Hamburg, which complement the vinification of our rosé wines along with roditis. 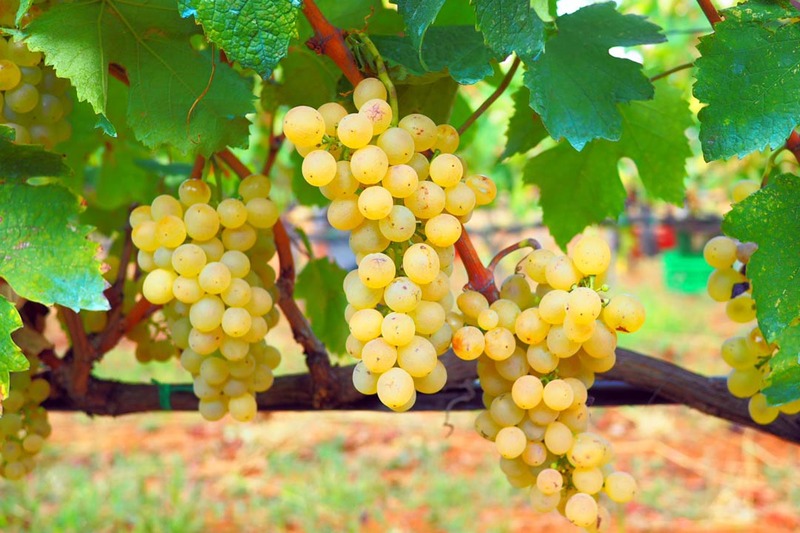 The white wine is produced from a Greek variety of an excellent quality, named assyrtiko, which is known since antiquity and grows in our region with excellent results. 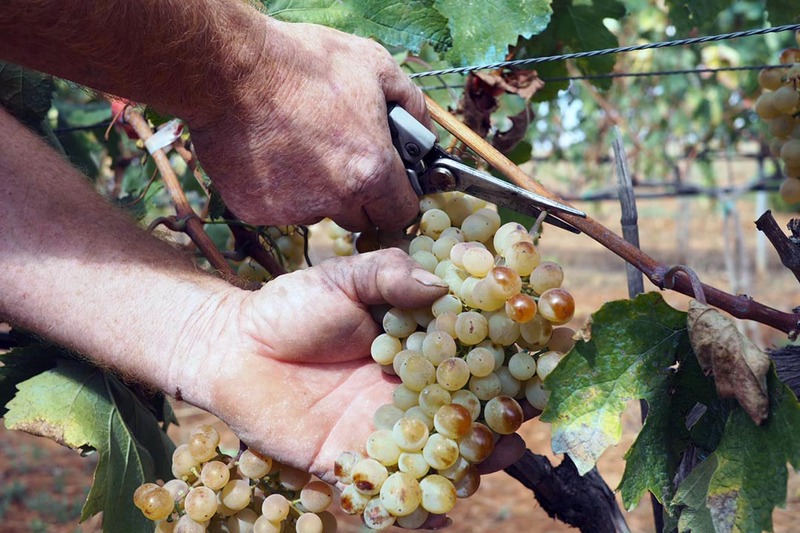 Every conscious winemaker must first of all be an equally good wine grower. 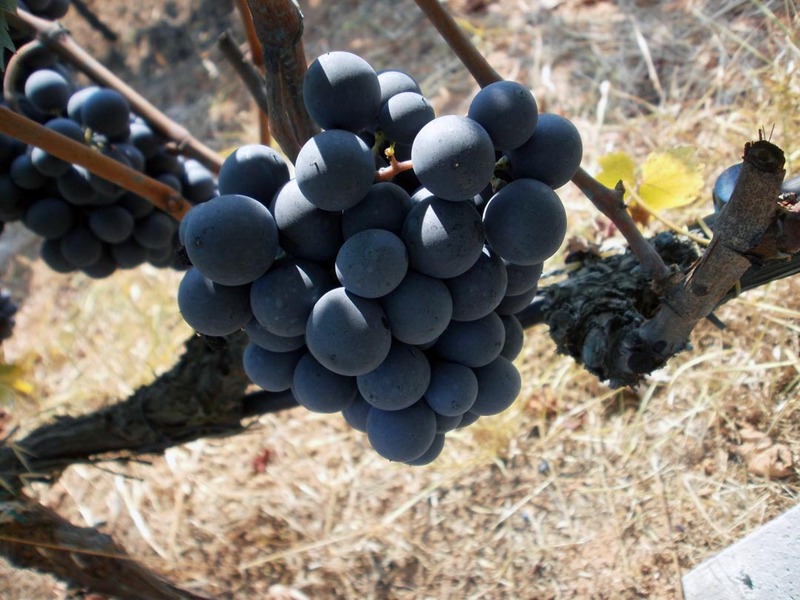 That is why viticulture is actually a bet that he should win, aiming the excellent quality of the grapes.